Get Free Foreclosure Home Listings! Fill out the information below to receive foreclosure listings in Las Vegas or Henderson that meet your requirements. Property Type * -- Single Family Home Condo Townhouse High Rise Please select an item. Min. Square Feet * -- 1000 1500 2000 2500 3000 3500 4000 4500 5000+ Please select an item. Max. Price * -- 100,000 150,000 200,000 250,000 300,000 350,000 400,000 450,000 500,000 550,000 600,000 650,000 700,000 750,000 800,000 850,000 900,000 950,000 1,000,000 2,000,000 3,000,000 4,000,000 5,000,000+ Please select an item. Min. Year Built * -- 3 5 10 15 20 25+ No Preference Please select an item. Min. Bedrooms * -- 1 2 3 4 Please select an item. If you have a specific property or foreclosure reference/MLS number, please provide details below. Would you consider an age restricted community? * Please Select Yes No Please select an item. The foreclosure process begins when a homeowner falls behind on their mortgage payments. Foreclosure is a legal action taken by a bank or a mortgage company to terminate a borrower’s right to a mortgaged property and to gain ownership of someone’s property to satisfy a debt. Why should I buy a foreclosure property? 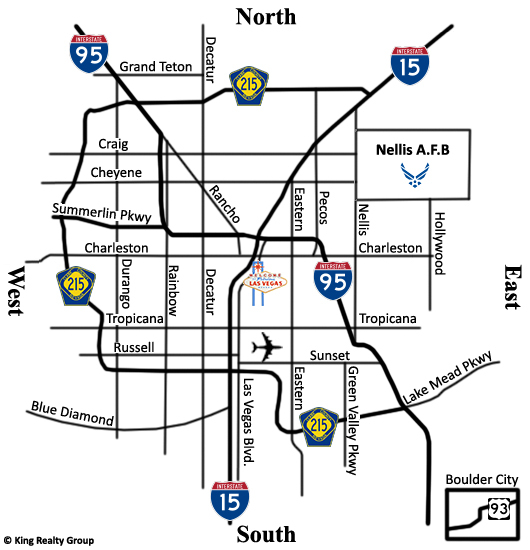 You can get a great deal when buying a Las Vegas foreclosure property. The seller may want a fast sale, which could mean buying a house far below market price. What kind of condition will a foreclosure property be in? Because foreclosure happens due to lack of payment, the seller is most likely struggling financially. A person with financial struggles may neglect their home maintenance, causing damage. The condition of foreclosure properties varies greatly due to this. What are the risks when buying a foreclosed home? Because the price of a foreclosed home is so low, there has to be some risk involved when buying them. The condition of the home is definitely something to consider. Also, you should consider whether the cost to repair any damages outweighs the amount of money saved. Why buy a foreclosed home through and experienced real estate professional? Real estate professionals who have worked in the foreclosure market can provide you with advice and support throughout the buying process. They can help you with any documents you might need and price negotiations. In general, experienced real estate professionals can help you avoid the risks of buying a foreclosed home. They also have access to up to date foreclosure home listings which comes in handy in your search for a good deal. Buying a home in pre-foreclosure is when you buy the home directly from the homeowner before the bank takes over. This type of foreclosure buying requires the least amount of capital. REO stands for Real Estate Owned Properties. These are foreclosure properties that has been returned to the bank. One common misconception with REO real estate is that people think these are priced the same as foreclosure properties. REO real estate is usually priced higher since the bank has invested time and money into the property. For example, when foreclosure houses are sold in auction in Las Vegas or Henderson they may have creditor or tax liens attached. In order to sell the property with a clean title, banks will remove liens and judgments when they repossess a house. Why are pre-purchase home inspections important? Some people questions whether it is necessary to get an inspection done on a foreclosed home before you purchase it. An inspection is very important because it could reveal damages to the home that you cannot see by simply looking around. Any damages found during inspections could affect your decision to continue with your purchase or not. Make sure you fill out the form above completely to get the most relevant free foreclosure home listings in Las Vegas and Henderson based on your specifications. Whether you are looking for foreclosed homes or condos for sale, we can help you find the right deal. If you have additional questions about buying foreclosed homes contact us today. Our foreclosure and short sale specialists are ready to help.